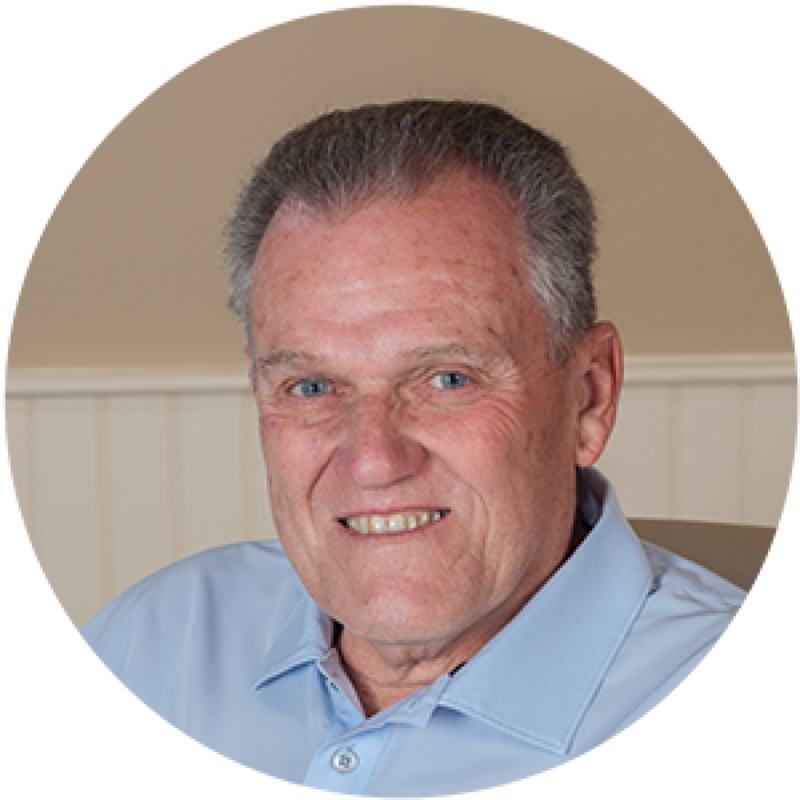 Dr. Jim Sullivan is a trustee and the vice president for the Gorman Foundation. He has held these positions since its inception in January 2003. In addition, Jim serves on the Advisory Board for Save the Light, Inc. in Charleston, SC. Prior to this, he was a history teacher and school counselor with the Utica Public Schools from 1964-1978 and school psychologist with the New Hartford Central School District from 1978-1998. He also taught part-time in Psychology and Human Services at SUNY Utica/Rome and Mohawk Valley Community College where he was also a part-time psychologist. Jim is a native of Oswego, NY. He received his B.S. and M.S. from SUNY Oswego and his Ph.D. from SUNY Albany.